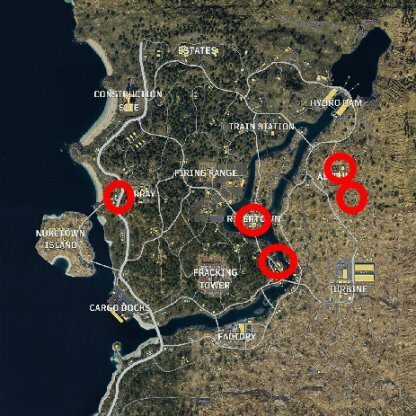 Learn how to play the Blackout Battle Royale Mode here! 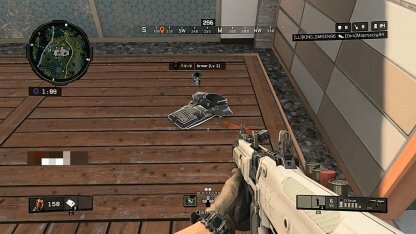 From preparation, to early-game & eventually end-game, here are some tips to help you improve in Blackout! Since communication is a crucial factor in this game mode, it is better to play in a team with your friends rather than strangers! Before diving into the map, make sure to put a marker to let your teammates know where you will be landing. This will let your teammates know how to support you. Why Do You Need To Land Faster? If you land faster, you can collect weapons and items before your rivals. In the early phase, you will most likely be able to eliminate a lot of opposition if you got to the weapon first. Jump 2.5 squares away from the destination and aim directly at the ground. When your height reaches 50m, aim parallel to the ground so when the parachute opens, you have enough momentum to reach any location you want to land in! Choose whether to fight or flee when landing since enemies will be easy to spot while landing thanks to the flare trails they leave. 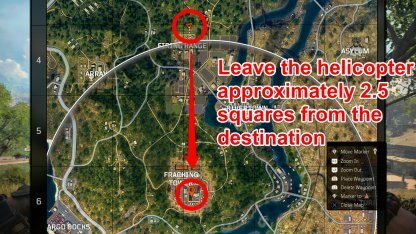 If you think that an area has too many players landing, check for flares and adjust your trajectory accordingly! 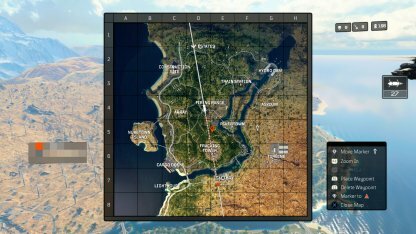 Since the Blackout map is huge, you will need to fight in Mid-Long range battles most of the time. It is recommended to get Mid-Long range weapons to help you survive in Blackout. Paladin HB50 The Paladin is at its best when used in long-range. A well placed shot can instantly kill an unarmored enemy, letting you pick off far away targets with ease. How To Get The Ray Gun? You will first need to know locations of Zombie areas around the map. Be reminded that there might be lots of skilled players competing for the rare weapons and items. For details, check the provided link below. Check Out How To Get Ray Gun Here! Items assist you survive in the game. Know their functions and optimize your loadout according to your needs. You can bring 5 items by default. It is expandable to 10 items if you equip the backpack. Since you'll be in combat many times in one game, it's best to stock up on as much health items as you can. You can stack up to 10 First Aids, 3+ Med Kits, and 1 Trauma Kit per slot in your inventory. Armors helps you reduce damage from enemies. There are 3 levels of armors and Heavy armor (Lv. 3) is the best one to get. Armor plates are items that can be picked up around the map. Using this item will allow you to repair damaged armor! Keep an eye out for Armor Plates to repair your armor and increase your survivability out in the field! In the middle of the game, you may find lots of enemies around the map. However, think if it is worth starting combat. The ultimate goal of this mode is to be a survivor and in most cases, it would be best to avoid combat. When you are under fire, if you cannot get into a vehicle for a quick getaway, you can slide to avoid getting hit! Jumping will also make your movements unpredictable, so mix them up to lower the chances of getting hit! Continuous sliding actions sound like a very good way to avoid enemy attacks. But, Sliding for 5-6 times or more will stop the slide animation. This might be a mechanic that prevents you from exploiting the sliding mechanic. Audio is a helpful mechanic in the game for spotting enemies. 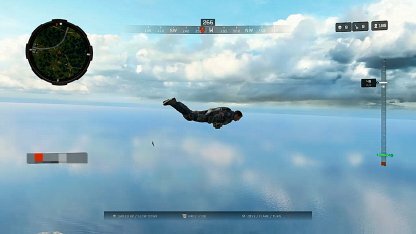 It is best when you play Blackout Mode with Headphones on to better hear any auditory cues that the game is giving you! 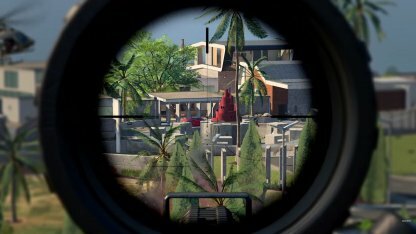 You can use the sniper lenses to scout and spot enemies within the game. Spotting enemies will then help you further strategize what next steps you need to make in the game. It would be better to swap your Sniper Rifle to a weapon that is effective in Mid to Close Range combat if the Safe Area is small. If you are not facing anyone at the moment, now would be a good time to heal yourself up and repair your armor so that you will be fully healed up and shielded when facing the last few enemies! Some character skins will unlock at certain levels. You just need to keep playing Blackout mode to receive these cosmetic skins. 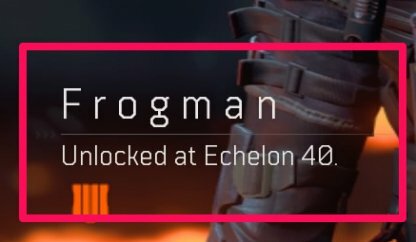 In a Blackout round, looting Supply Drops, Supply Crates, & eliminated players can reward you with a character mission - an objective you need to complete to unlock a certain skin. Objectives depend on the character mission you receive. Objectives can mean using certain weapons or consumables, avoiding damage from the ring, or getting a certain place in the match. Once you receive the character mission, you'll need complete the objective within the round. If you get eliminated without completing the objective, you'll have to find the challenge again in another round. Since Skins can be selected in Blackout, it would be best to choose a skin that does not grab much attention when playing the game. It would be better to go for darker or neutral colors that do not stand out when in the field!